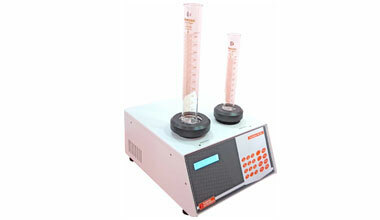 Pharmag Instruments is a leading manufacturers and exporters of pharmaceutical Tablet physical testing instruments covering the spectrum of complete physical test systems like Hardness Tester, Friability, Disintegration, Vacuum Leak, Tap density and Bottle cap torque testers. 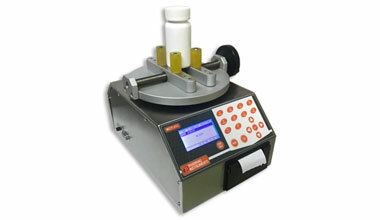 Tablet Hardness Tester is both USP and EP compliant and offers excellent flexibility and cofigurability. This robust 301 design removes the need for a thicknesss gauge, eliminating redundant calibratins and reducing overall testing cost. 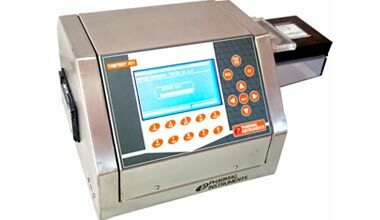 Test Aparatus is a solid state instrument designed for the accurate estimation of disintegration time of tablets as per IP/USP standards. 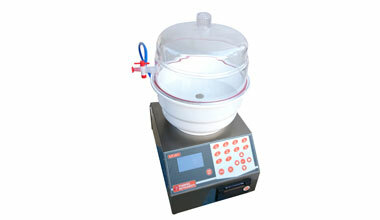 The instrument is designed to test two batches of six tablets, simultaneously. Instrument uses the latest micrprocessor technology and advanced engineering techniques so as to give enhanced engineering techniques so as to give enhanced accuravy and reproducubility. 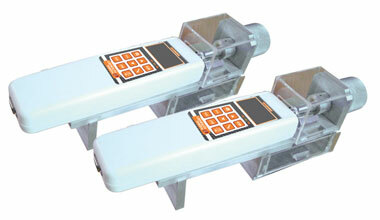 It can be used to measure the torque value. It is easy to operate. The force gauge can display the Torque direction. It has the white background light. 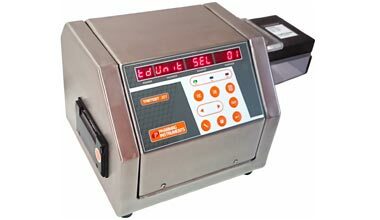 The Bottle Cap Torque can store 20Batch values with date and time. 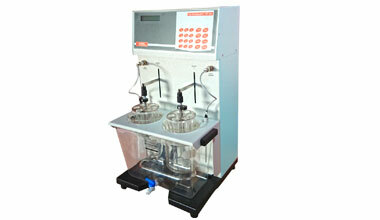 Our Leak Tester apparatus finds wide application in numerous inductries such as food, pharmaceuticals, chemical etc. It's also used to test the quality of packing processes in strips, blisters and sachets containing tablets, granulated and liquids. 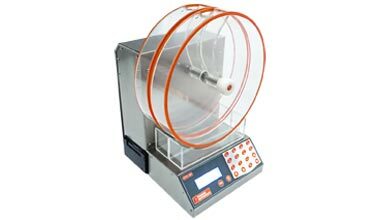 Test Apparatus is a solid state instrument designed for the accurate estimation of disintegration time of tablets as per IP/USP standards. 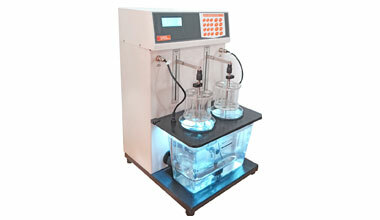 The instrument is designed to test two batches of six tablets, simultaneously. 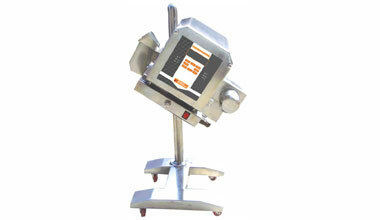 MD-101 is a tablet metal detector, meeting the pharmaceutical industries requirements for sensitivity, stability and sanitation. The Pharma Metal Detactor is designed for the detection and removal of minute peiced of ferrous, nonferrous and stainless steel contaminations.